Join our fast-growing team as we continue to expand our presence and operations around the world. 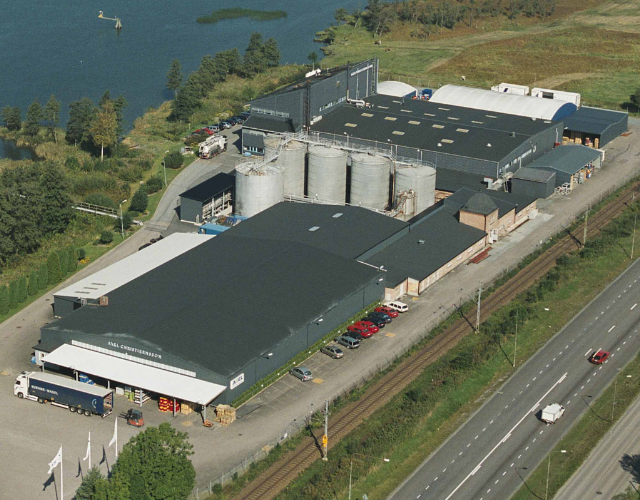 AXEL Christiernsson, founded in 1888, is a global lubricating grease manufacturer with manufacturing facilities in Sweden, the Netherlands, France and the USA. AXEL serves many of the largest and most prestigious companies in the world as a customised label manufacturer. The demanding quality standards set forward by these companies are natural obligations for AXEL to match. The company is the only Customised Label™ supplier and does not promote any product brands of its own. Our production sites are ISO certified and we possess a broad range of technology platforms that we make available to our customers. There are no work offers at this time. Kindly visit us later.